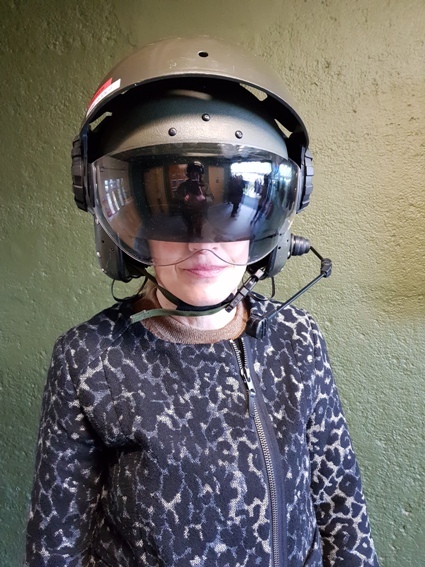 Twenty of us had a wonderful day at RAF Benson, 28 Squadron, on Thursday, 15 February. 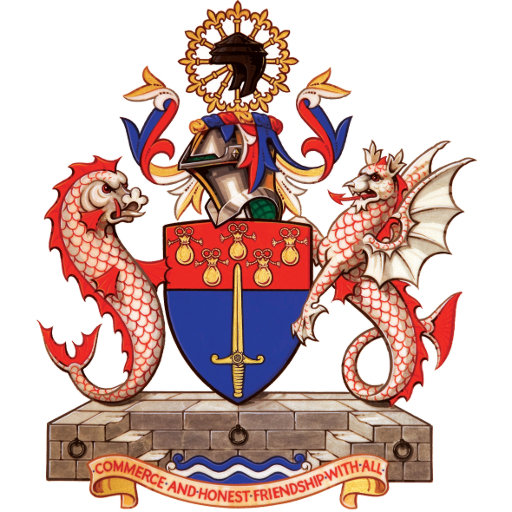 Over 10 years ago, Liveryman Sue Garden established this excellent relationship. We were delighted to award 2017 Airman of the Year is awarded to SAC Hannah Fry. She is clearly a dedicated service woman. Not least that once while in Paris she willingly volunteered to sleep on the aircraft to ensure it remained secure while in an unsecured airfield so that others could sleep in a nearby accommodation block. The Master’s Consort, Elisabeth, was so inspired that she tried to provide a reinterpretation of that old sci-fi classic, the fly. 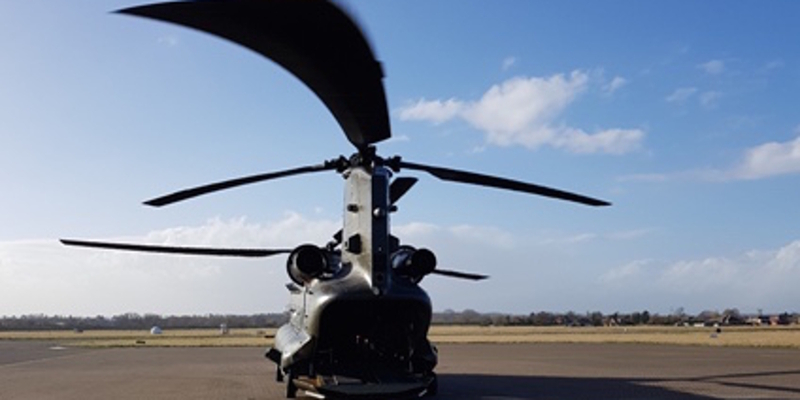 Naturally, we were delighted to assist this training squadron by performing weight support by all climbing into a Chinook for a 30 minute flight, going backwards down the airfield with the rear door down, doing three point turns round guide poles, you know, the usual. What fun! Don’t miss next year.